sabah tours - Friends of Borneo. Keeping it wild! 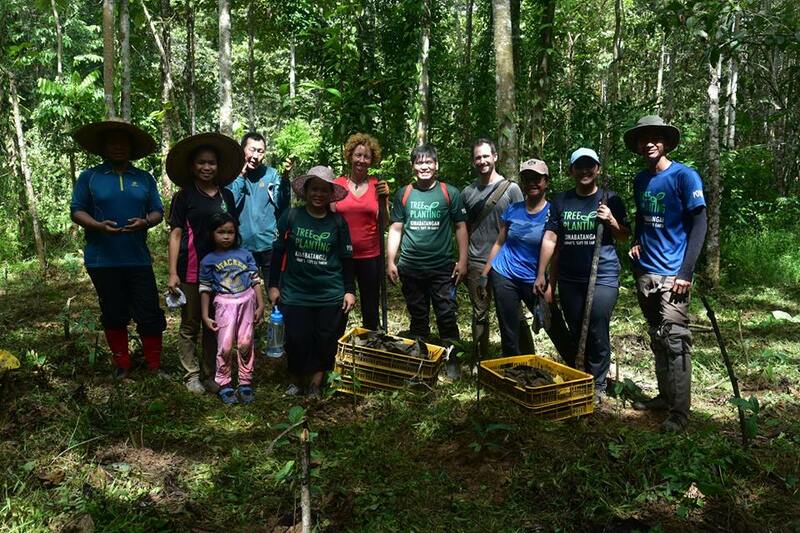 Join the incredible team at Pongo Sabah in their reforesting and community outreach programs. 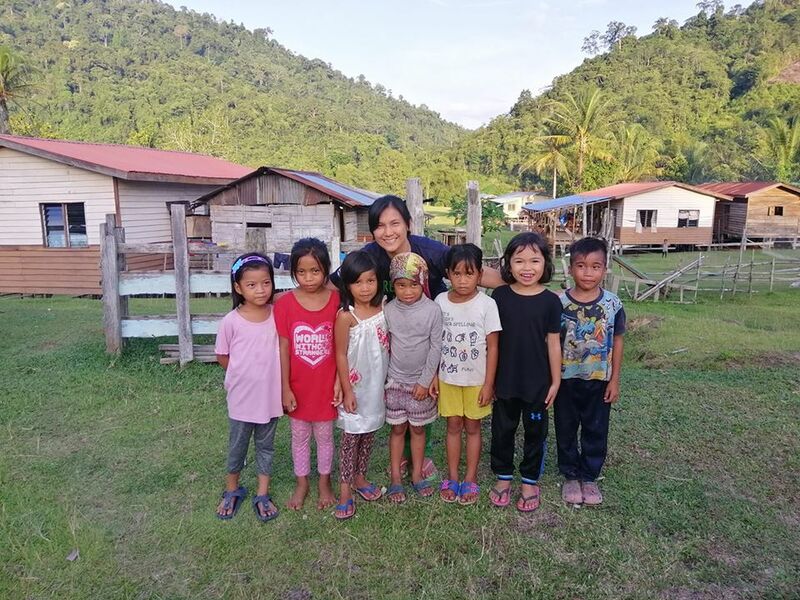 Pongo Sabah is led by a team of medical professionals who use their skills to to improve the health of rural communities in Sabah while helping these people to better their livelihoods. Villagers in these rural communities are the best protectors of the natural environment. 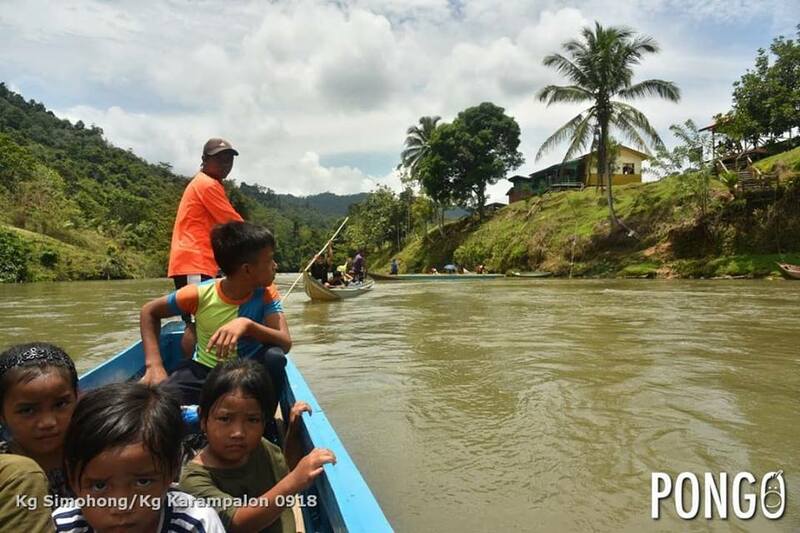 When you join the tree planting projects, you will get a chance to see the mighty Kinabatangan river whose riverbanks are a vital habitat for wildlife.